Walt Disney World is equipped with incredible First Aid Stations. I’ve personally visited them and directed guests to them on a few occasions. – They are AWESOME! Although Disney does provide this (free) resource for their guests, it isn’t always in a convenient location. That is why I like to pack a few essentials in my backpack! If you do end up visiting First Aid, you will get an adorable little Nurse Mickey or Nurse Minnie sticker. My kids thought this was so adorable. They would wear them with pride! First Aid Kits are important for mom’s to have. No matter the ages of your family, I think it’s important to have a few essential items with you. As a mom with three young children (4,3&1), I tend to keep mostly infant and toddler-friendly items with a few essentials for my husband and me. There are a couple of other items that I like to keep with me when in the parks. Here is a video I made to show you have I pack everything inside a small cosmetic pouch. I hope this was helpful for you as you plan a trip to Walt Disney World with your family! What items do you keep in your first aid kit? Leave me a comment with what you recommend! If you are looking for more tips for planning an epic Disney Vacation, be sure to check out this post! Is the 2018 Disney Dining Plan right for you? 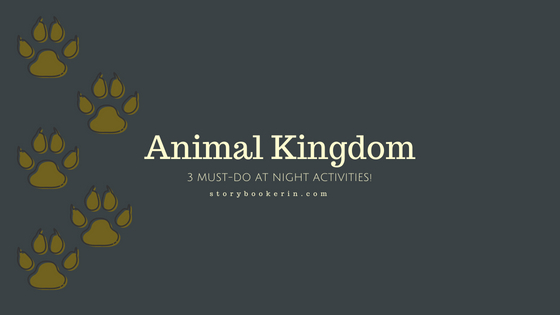 Visiting The Animal Kingdom at Night! Packing for a Disney Race with a Baby. 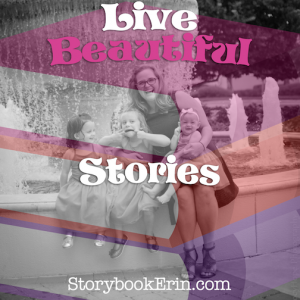 MOTHERHOOD DIARIES: When your last baby turns 1. Previous post My 2018 Mother’s Day Wishlist!